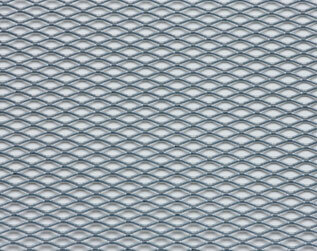 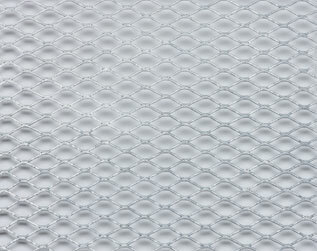 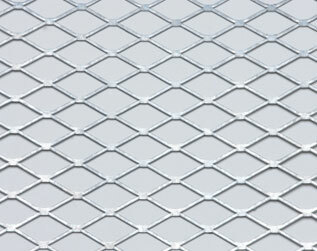 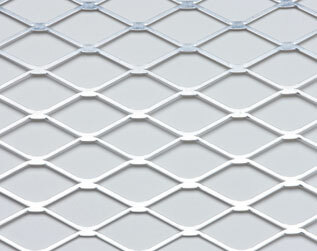 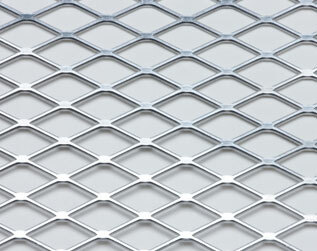 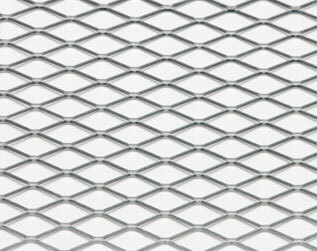 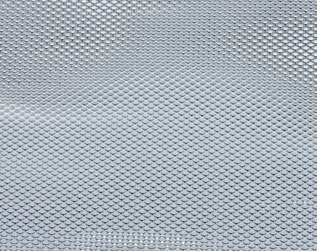 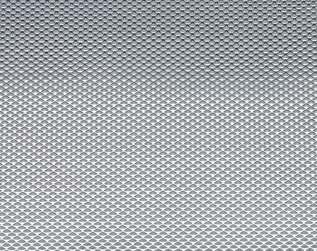 Wallner Expac’s Diversified Products Division’s specialty is meeting specific expanded metal needs. 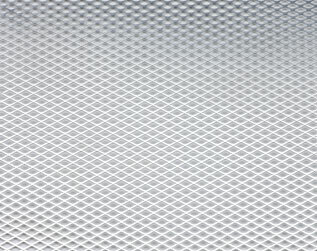 We adhere to industry demands on airflow, structural, and security requirements ensuring they are at the forefront of manufacturing innovative solutions. 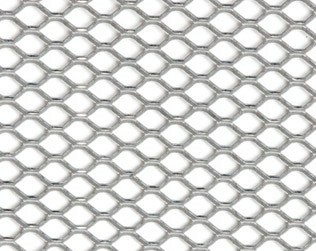 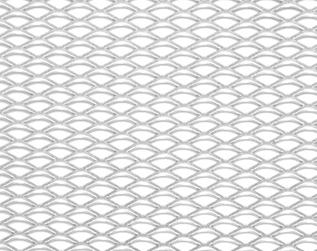 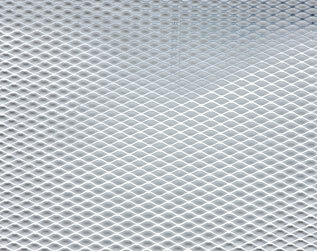 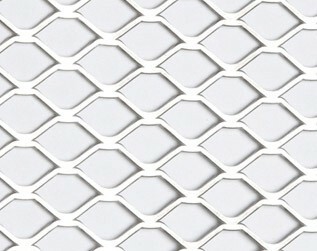 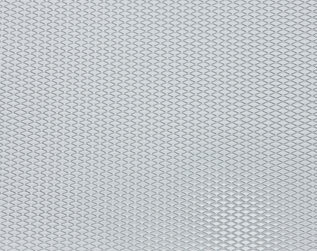 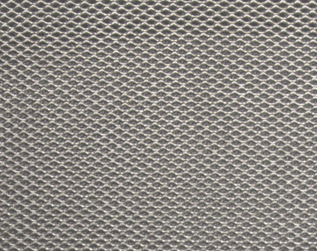 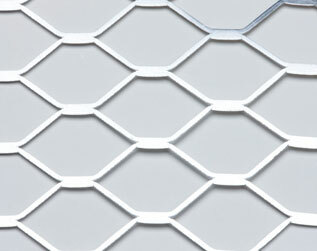 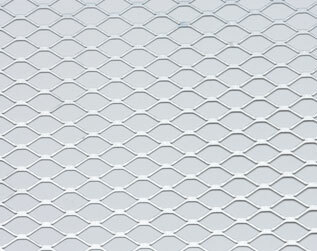 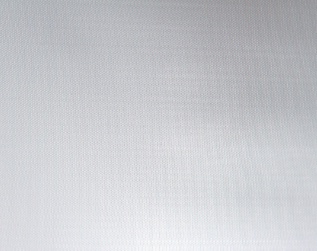 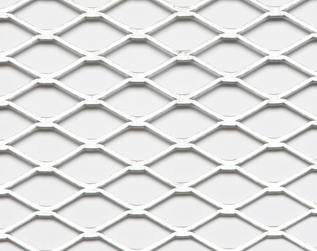 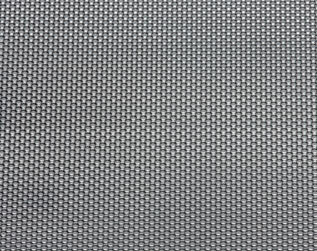 Never limited to standard inventory, we offer over 50 expanded metal patterns that can be modified to meet individual requirements and our on-site engineering and design team thrives on delivering custom solutions.